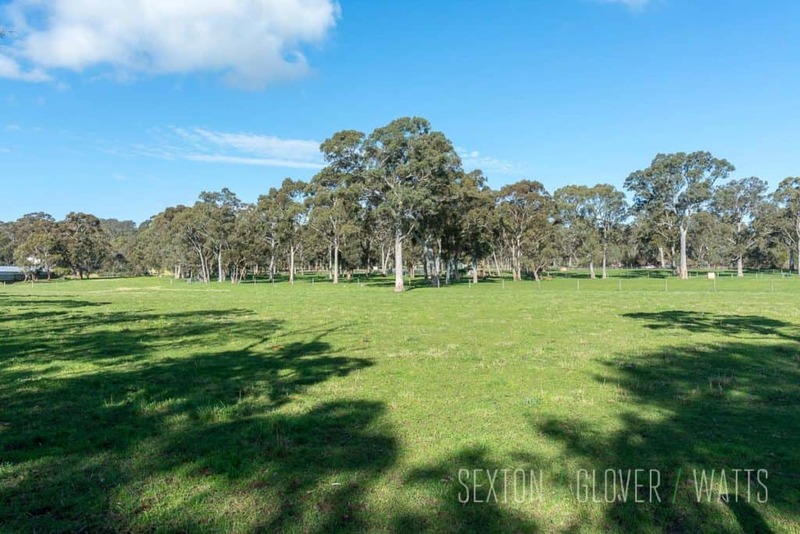 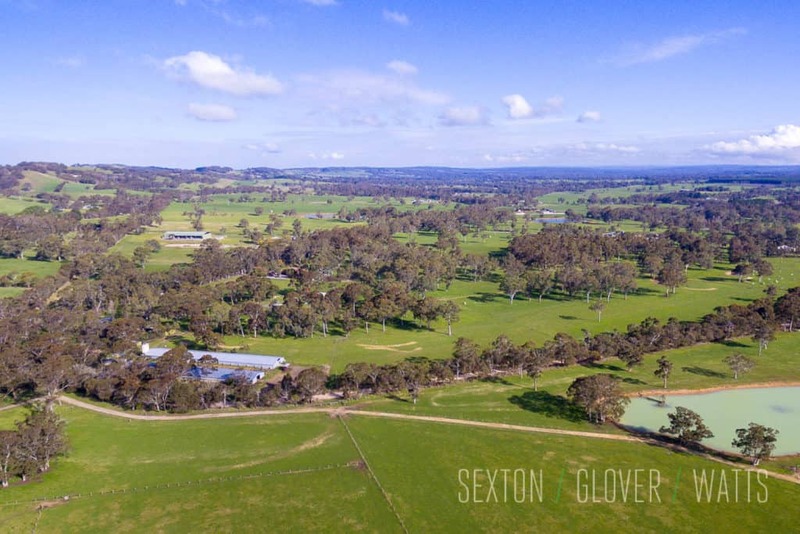 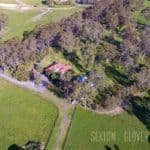 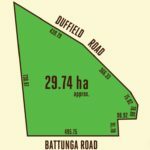 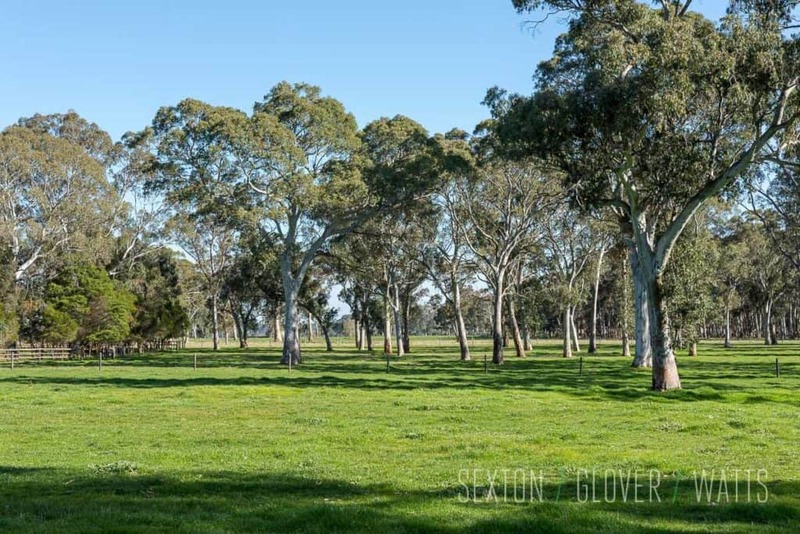 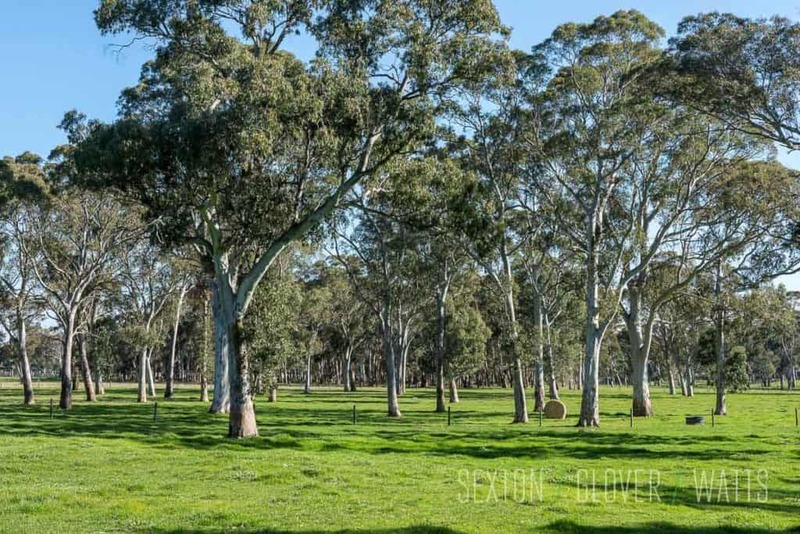 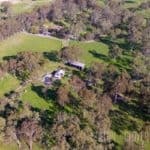 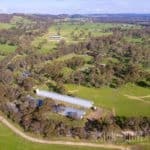 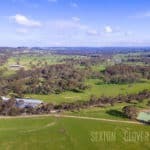 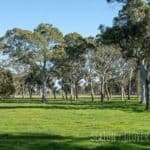 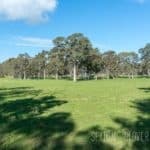 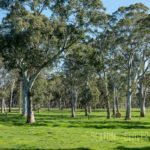 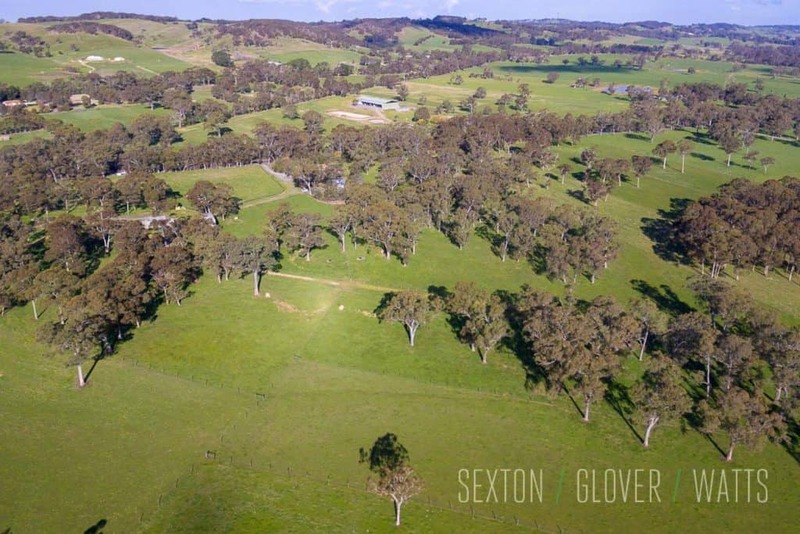 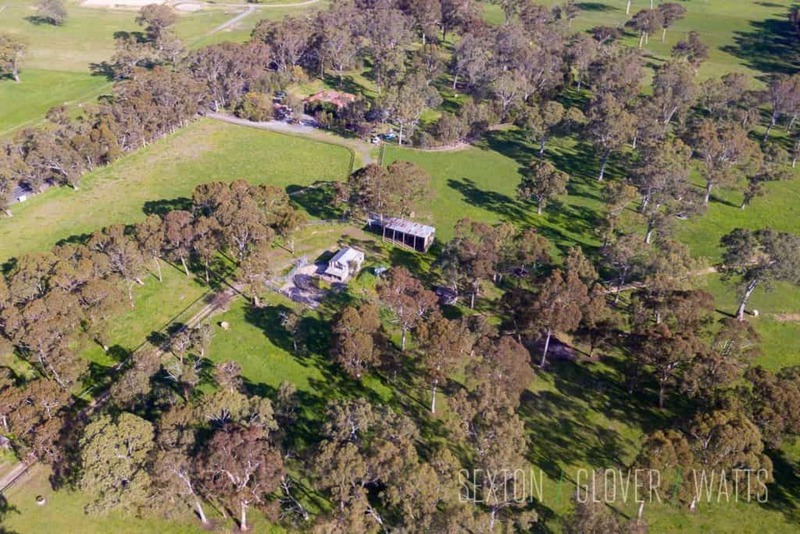 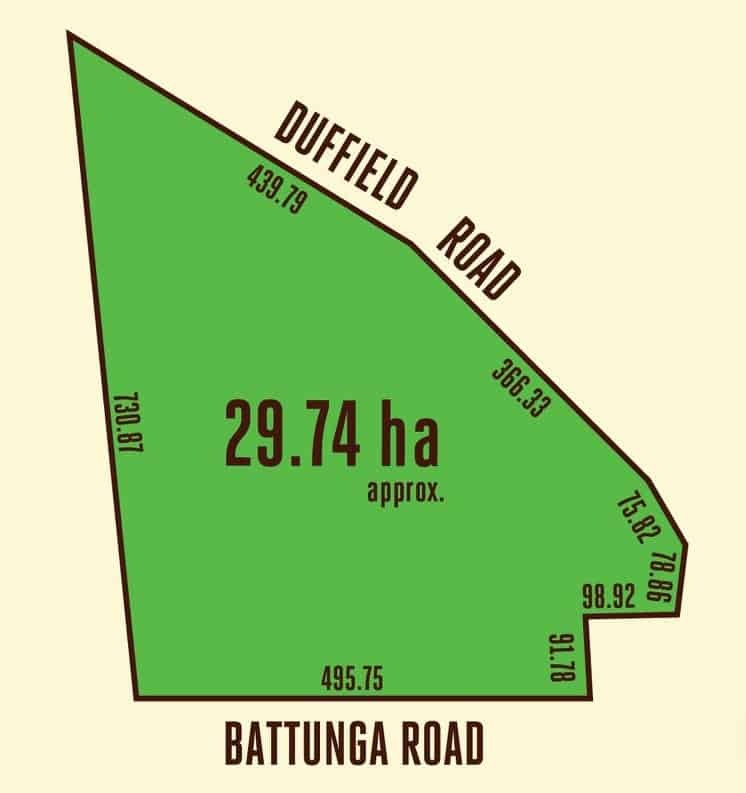 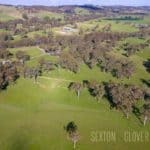 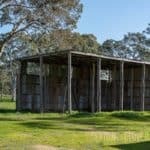 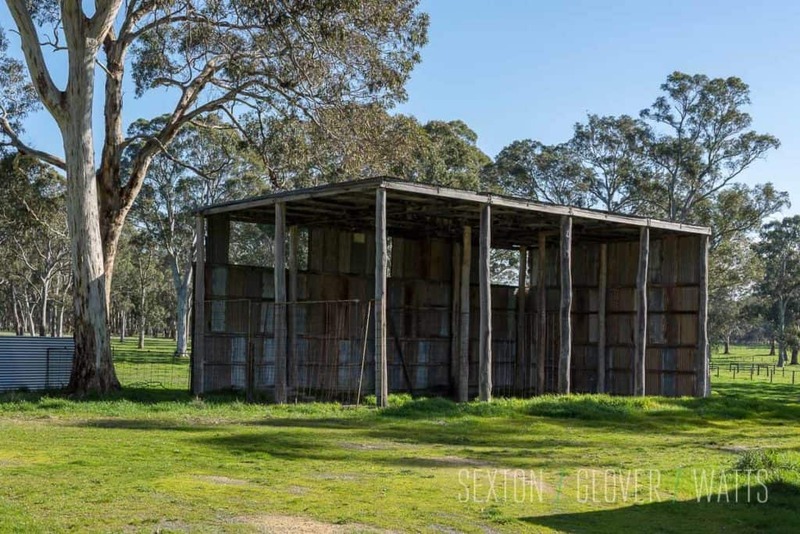 Approximately 29Ha of the highest quality productive grazing country with magnificent gums, strong pastures and superbly located. 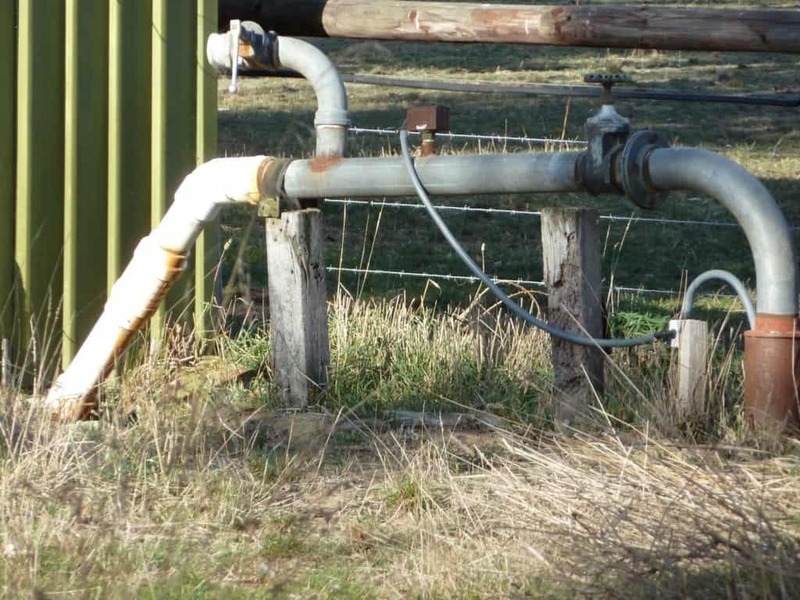 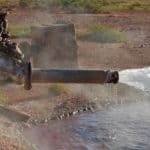 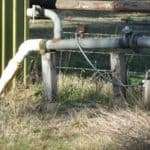 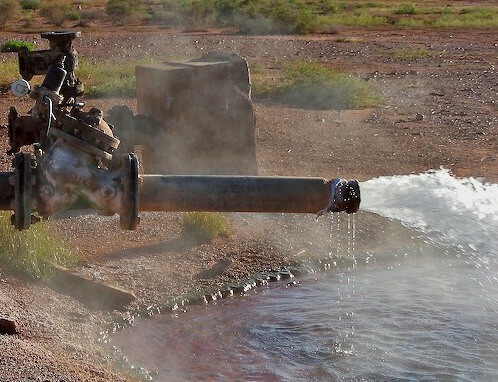 Great bore of excellent quality water with a 20Mgl licence. 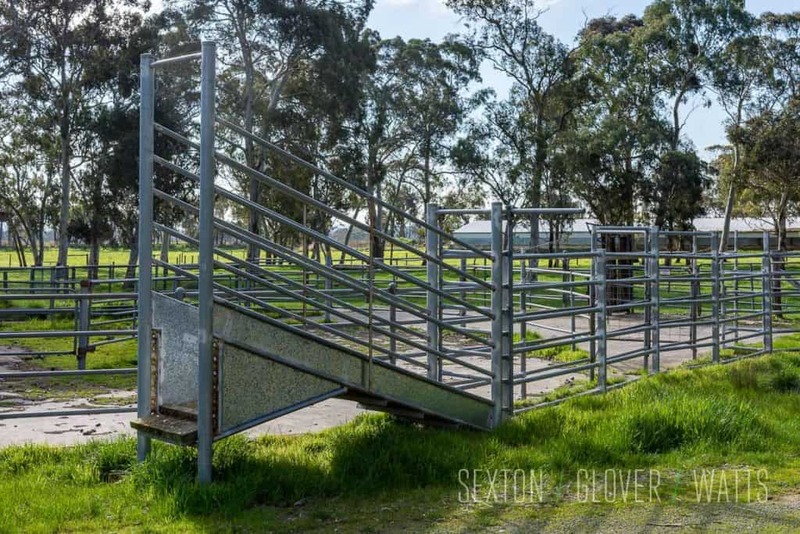 Perfect for cattle, horses or any other rural pursuit as the land is effectively flat. 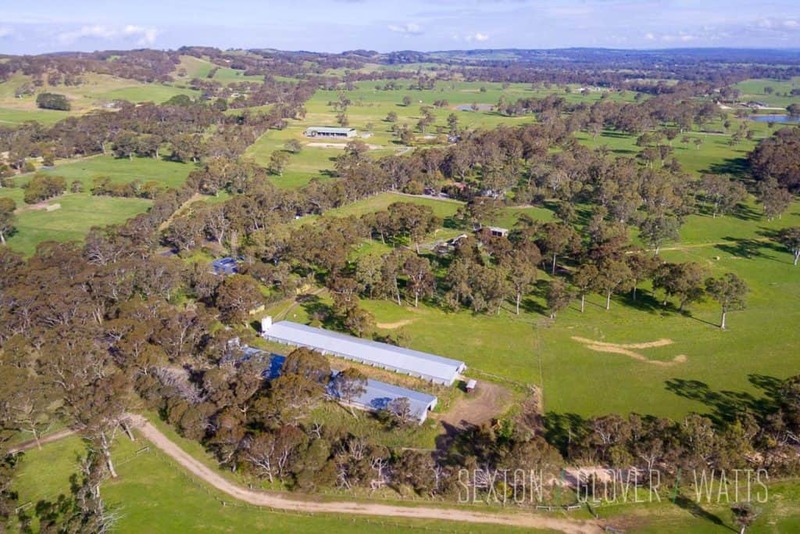 Divided logically into 17 paddocks with a central raceway for ease of stock movement. 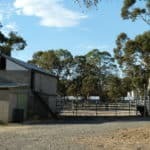 All the fencing is in first class condition. 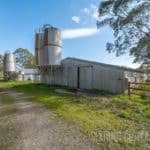 Huge amount of shedding for storage, machinery, hay etc. 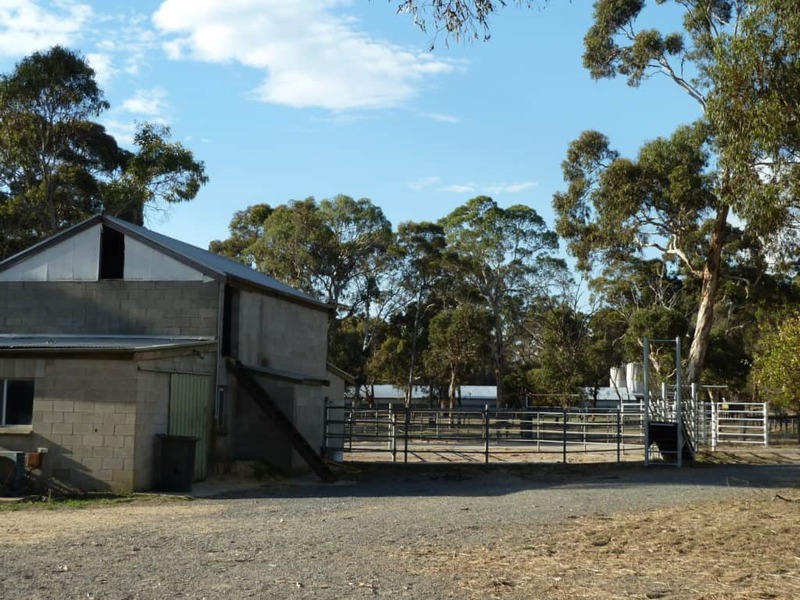 and cattle yards. 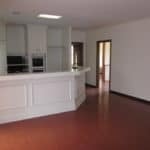 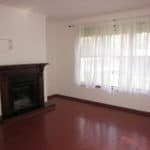 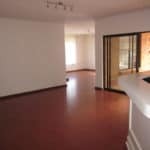 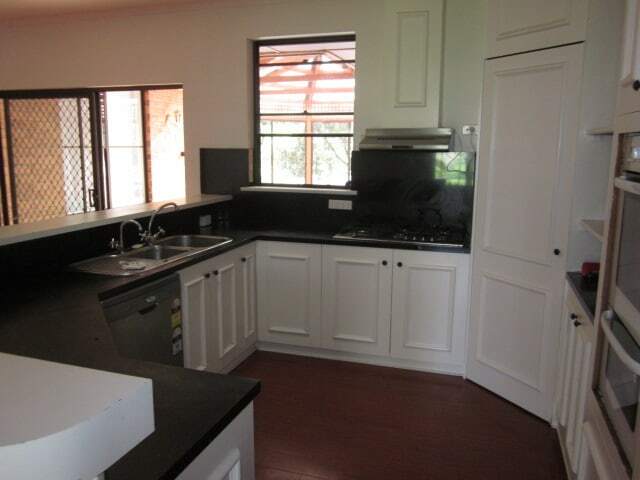 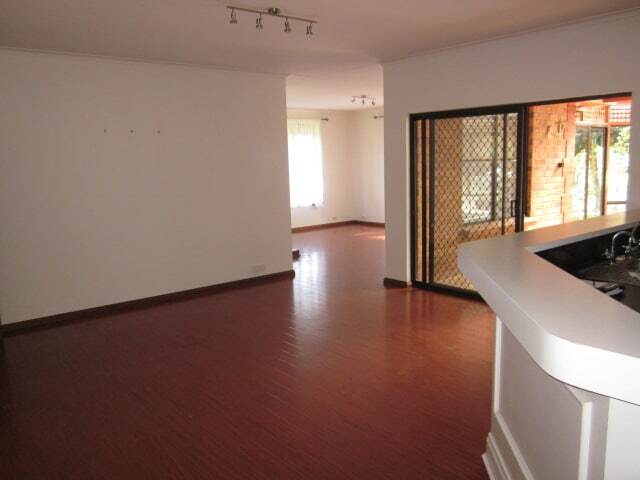 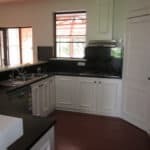 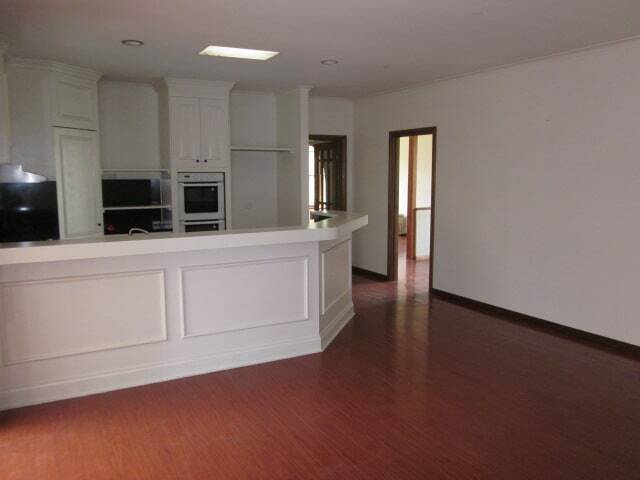 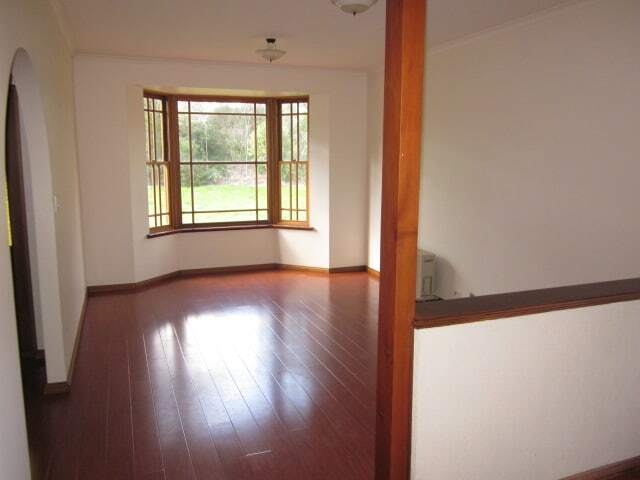 There is a 4 Bedroom, 2 bathroom homestead with multiple living areas set back from the main road. 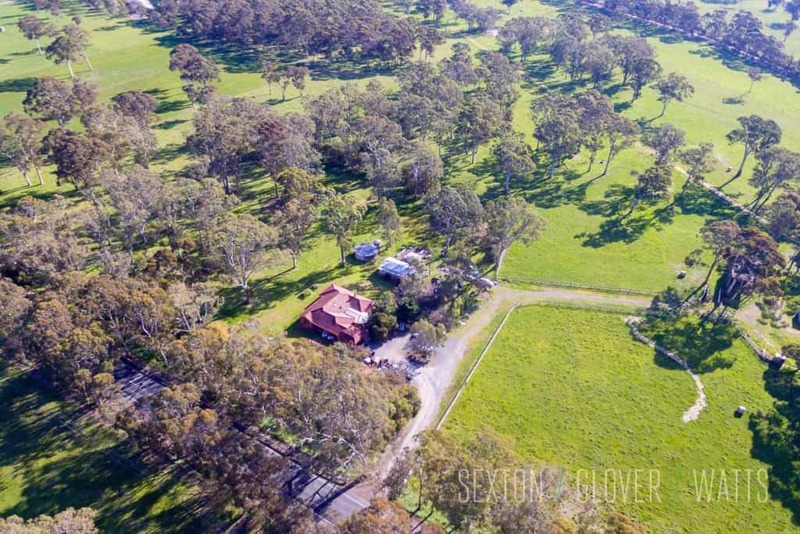 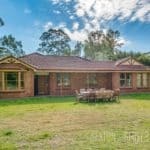 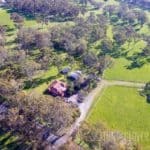 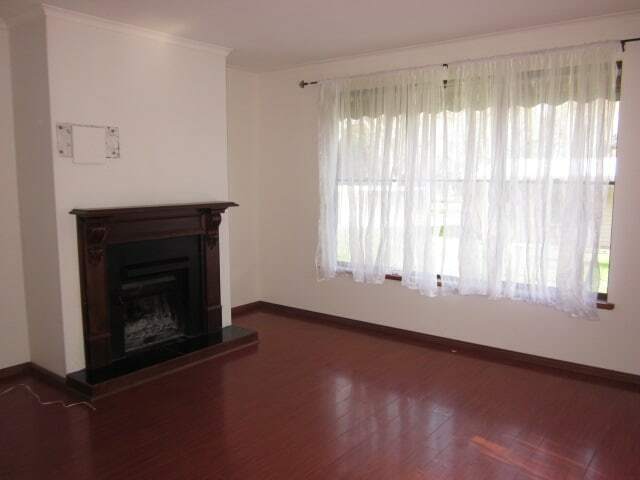 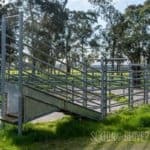 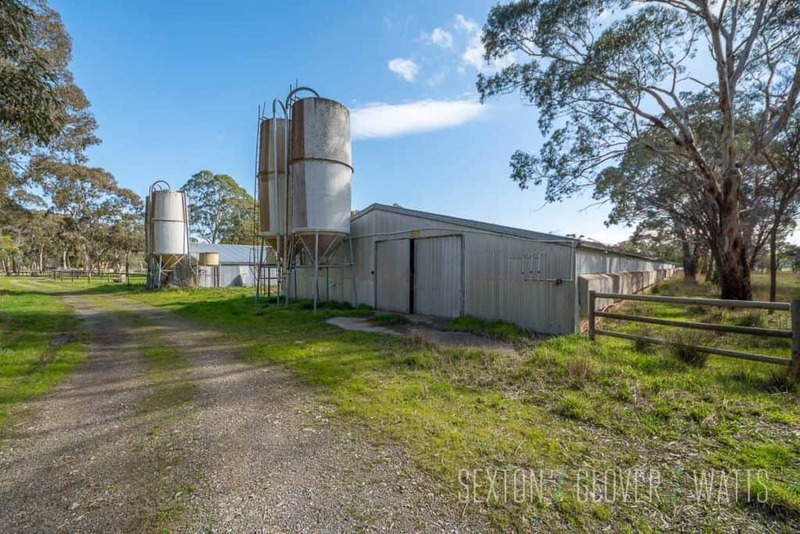 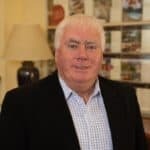 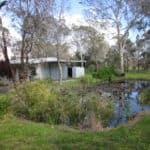 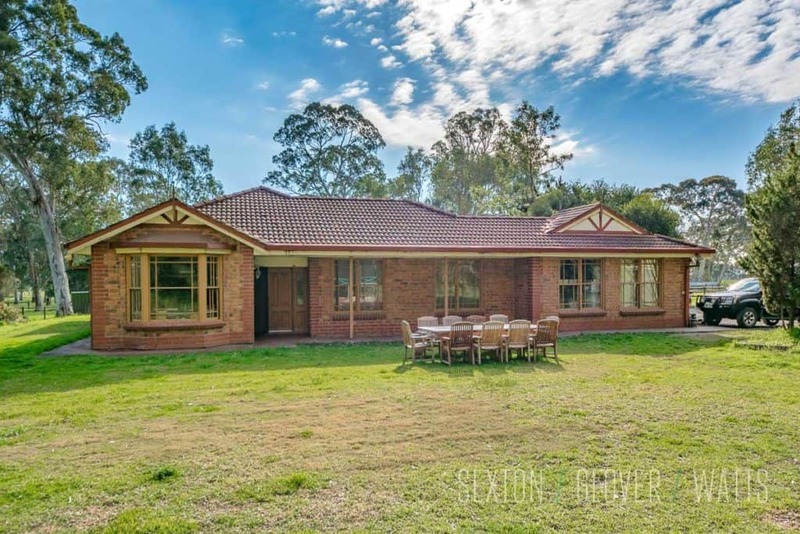 With easy access to Mount Barker, Hahndorf or through Meadows to the Southern Vales the property is ideally located for schools, shopping or commuting. 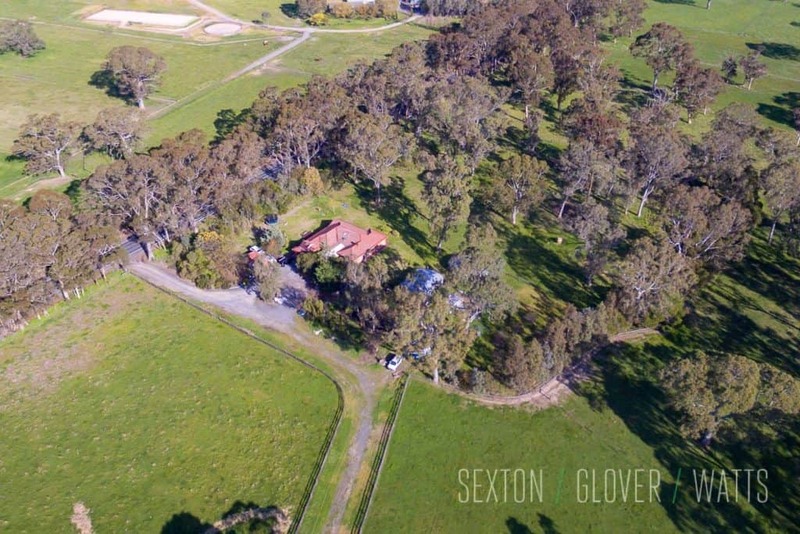 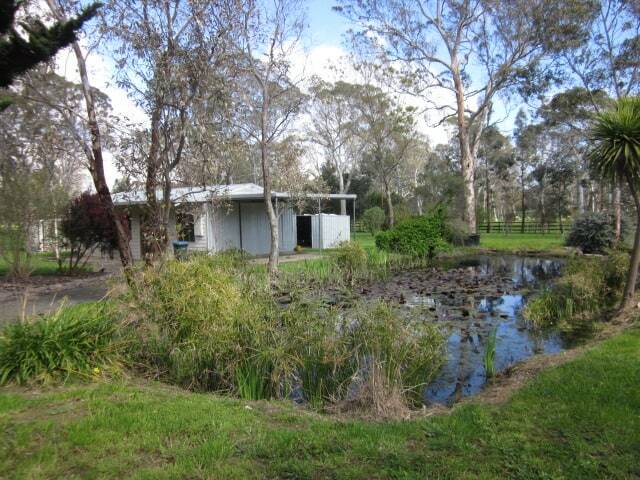 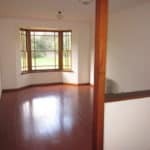 An immaculate rural property in one of the best hills locations.